Route 777 Slot – A new classic slot machine from ELK Studios with modern features! 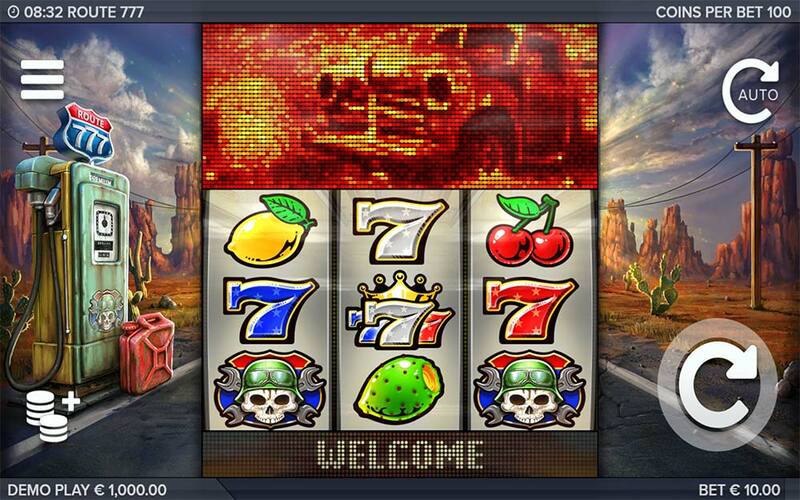 Casumo Casino has just added the latest slot release from ELK Studios titled Route 777 to their casino, this is a classic 3 reel fruit machine with classic 7’s symbols and fruit symbols but which also has modern bonus features in a similar style to the Ivanhoe slot released earlier this year. The Route 777 slot is based on a mythical road to riches and fortune with accompanying awesome dot pixel graphics above the slot that celebrate the wins, bonuses and features triggering. 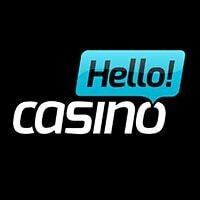 The base game is a fairly standard affair with 17 active paylines, 1 main bonus round and one special base game feature called Overtake Respins which is triggered by landing identical symbol hits on the first two reels and results in 5 re-spins with stepping reels during every spin. The main free spins bonus round is triggered by landing 3 of the special Skull Scatter symbols anywhere on the reels, this then triggers the free spins round where the real excitement is. Overtake Re-Spins are triggered in the base game when the first 2 reels stop and have identical matching symbols in all positions on them. Once triggered you are then given 5 respins of the reels were during every spin the first 2 reel step down 1 position and the 3rd reel spins independently. It’s worth noting that the Skull Scatter symbol can step down into a visible position and you can trigger the main bonus round from here. 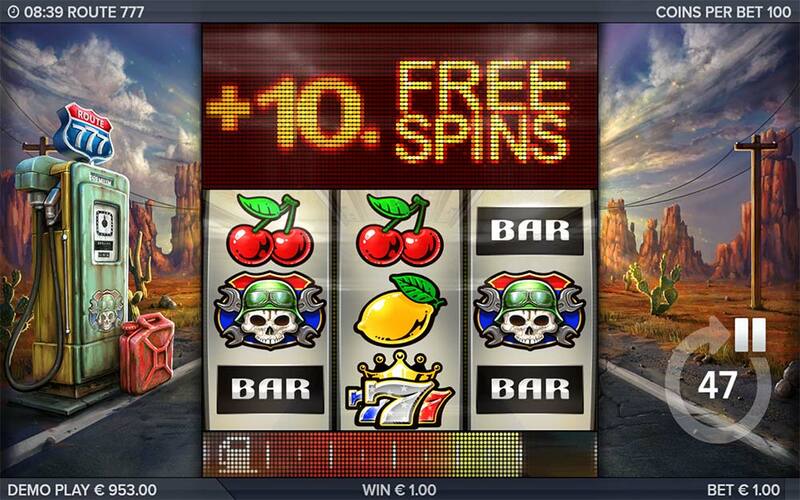 Landing 3 Skull Scatters symbols triggers the main free spins bonus round, you are initially given a starting 5 free spins but you can also earn from 5 to 15 extra spins during the bonus round with a 2 scatter re-trigger. 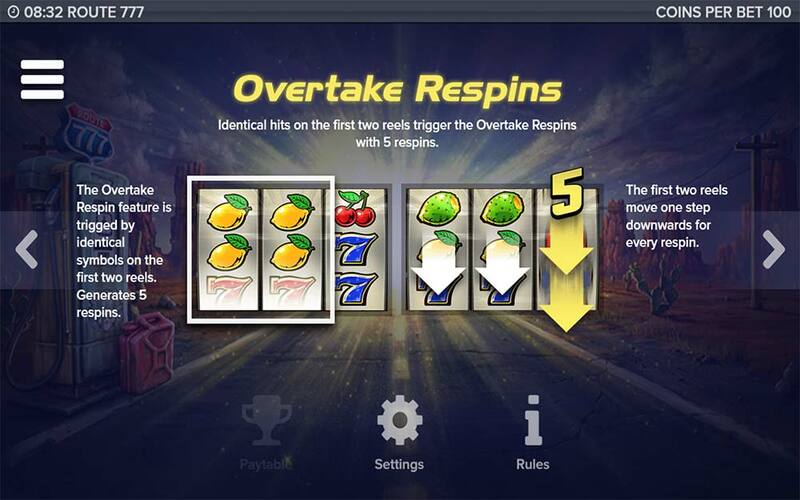 The bonus reels seem to be more heavily stacked with the higher paying symbols in the free spins (bonus reels) so the opportunity for more and multiple big wins is possible. 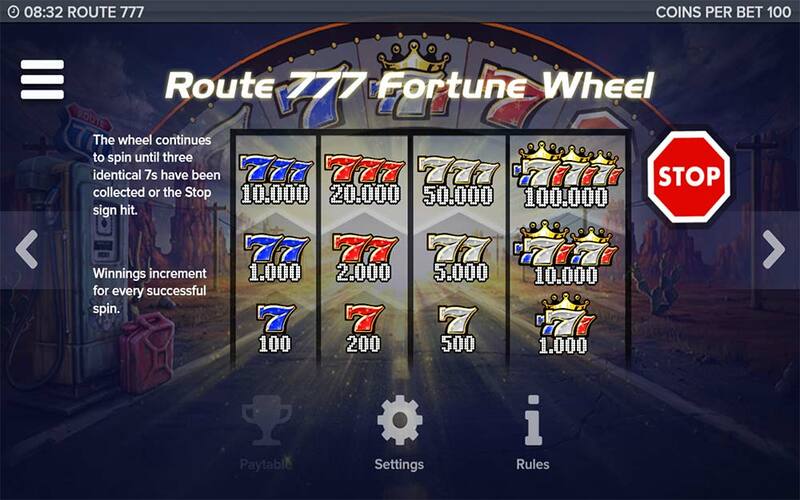 There is also a further feature called the Route 777 Fortune Wheel that can be triggered by landing 3 more Scatter during the free spins which is the most lucrative bonus. Once triggered a special bonus wheel spins above the slot, as you collect the various 7’s symbols the prizes are registered on the main screen, this bonus wheel continues to spin until three identical 7’s are collected, or the stop symbol is hit. 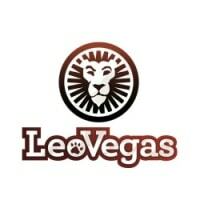 There are some huge rewards on offer during the bonus wheel with the top paying Triple 7’s symbol paying 1000x stake if 3 are collected from the bonus wheel. 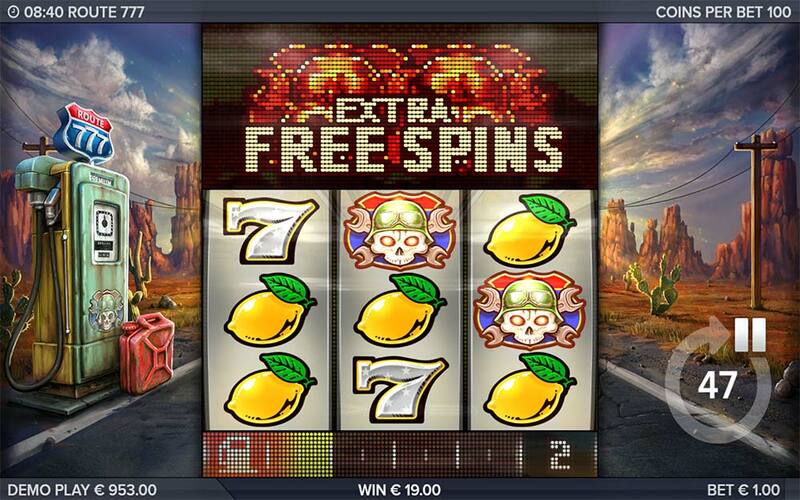 Route 777 is another enjoyable slot release from ELK Studios with bags of potential in the Route 777 Fortune Wheel bonus round, there is a maximum exposure of 4000 x bet and this game is rated as a 9 of 10 volatility by ELK. The base game doesn’t have too much going on but the Overtake Re-Spins is a nice feature especially if the Skull Scatter symbols step down into position. 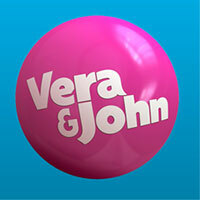 The free spins bonus can be a bit hit or miss with just 5 initial free spins, but the re-trigger chance does seem quite regular and can award up to 15 extra spins each time. 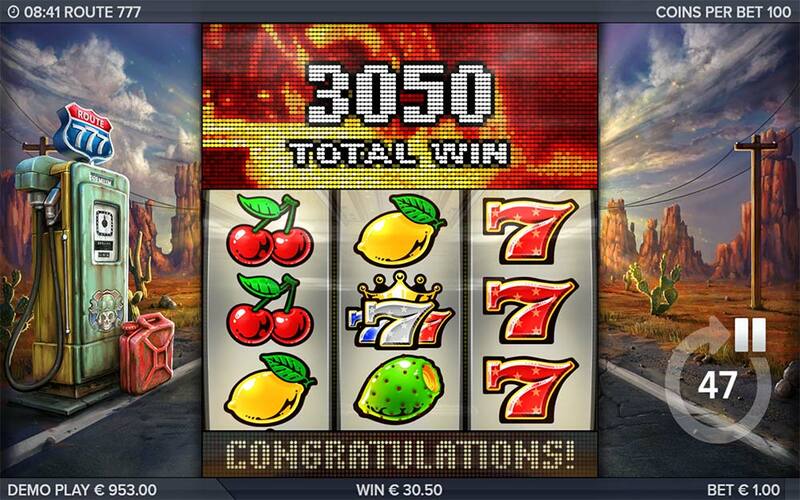 Overall a very decent modern take on the classic 3 reel fruit machine, but this slot is likely to only have long-term appeal to fans of super high variance slots.